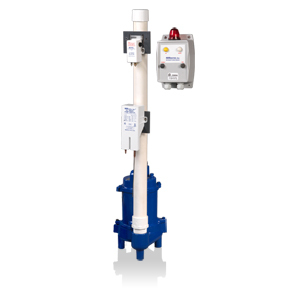 Blue Angel oil detect sump pumps provide detection systems to activate when there is oil or water present. 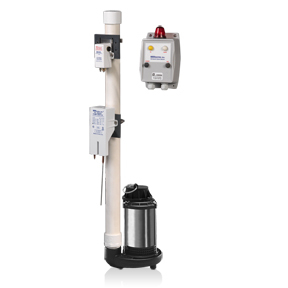 These pumps provide monitoring of oil levels, and if oil levels exceed what they should be, the sump pump will begin to pump the oil out, eliminating the oil from any given space. 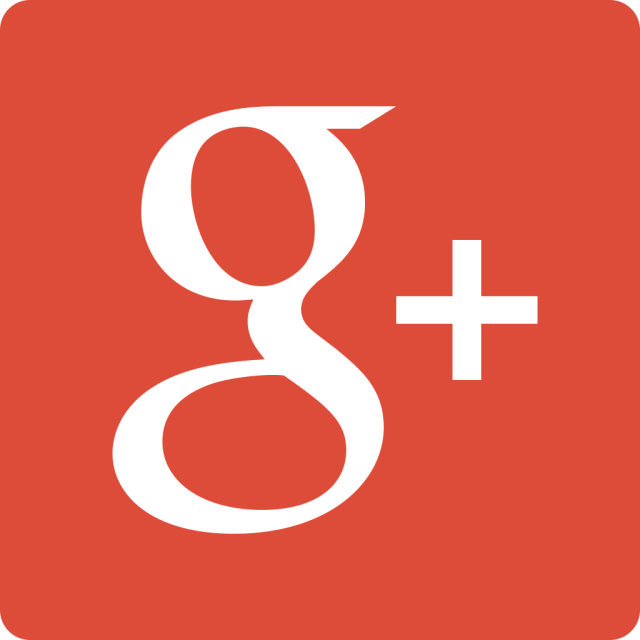 Blue Angel oil detect sump pumps are often found in elevator shafts.